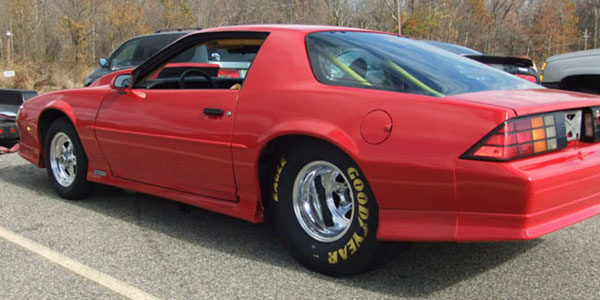 1991 Chevrolet Camaro Z28 with a 572 motor for sale. 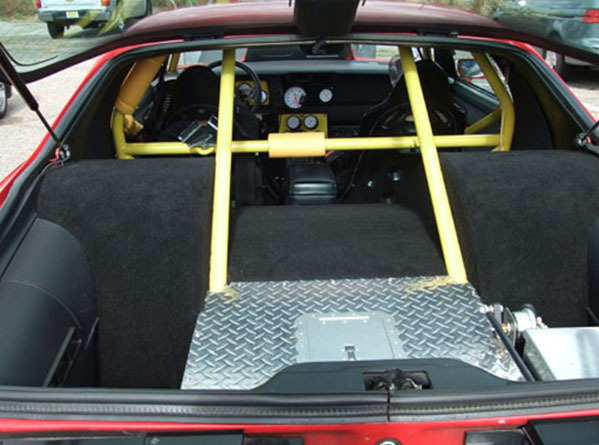 The car has a 4 link suspension turbo 400 9″ ford rear, rack and pinion coil over tubular front suspension. Car can reach about 149 mph (240 km/h) speed. Includes 572 pump gas motor. Certified to 8.50 best of everything, runs and drives great. Almost 55 thousand dollars are invested into this car. 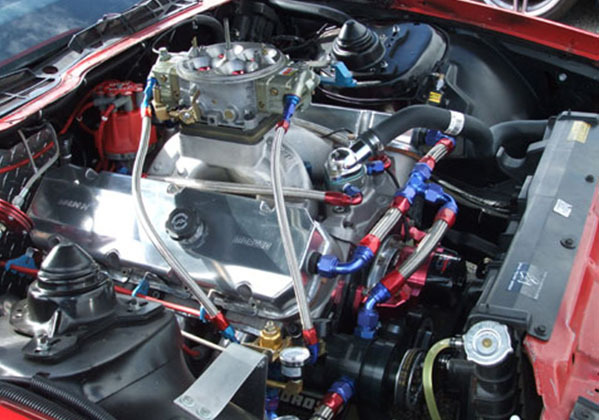 The car has a 5.0-liter V8 engine. 5-speed manual transmission and a rear-wheel drive. Car runs low 9’s. No rust at all, the interior is clean and modified for racing. It’s a pro street or race car. It’s a very nice looking red exterior Chevy Camaro. The car is very fast. Engine sound is nice. For more information please contact me. I might consider some trades and that is very possible if you have some good offer for a trade. Additional fully detailed information can be given via e-mail, i can make more photos too.